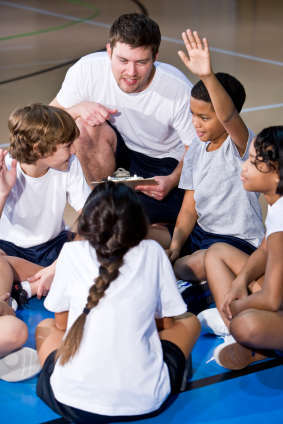 NCAAHPERD-SM :: Are You an Innovative Physical Educator? What's New > Are You an Innovative Physical Educator? Are You an Innovative Physical Educator? If you are then you should enter a nationwide competition designed to identify and reward innovative and impactful physical activity programs and technologies with excellent promise to motivate quality physical activity at school and beyond. The Active Schools Acceleration Project Innovation Competition is looking to uncover the most innovative physical activity programs in elementary schools across the country. ASAP wants to learn about any approach that motivates quality physical activity at school and beyond. If you have a great physical activity program and want the opportunity to share your program's success, enter the competition for a chance to win up to $100,000. Top programs also will have an opportunity to develop and expand their initiative to other schools. Deadline for entries is April 2. For further information go to http://www.activeschoolsasap.org/.